The last time I visited Bellezza Aesthetics @ Wheelock Place was 2 years ago. 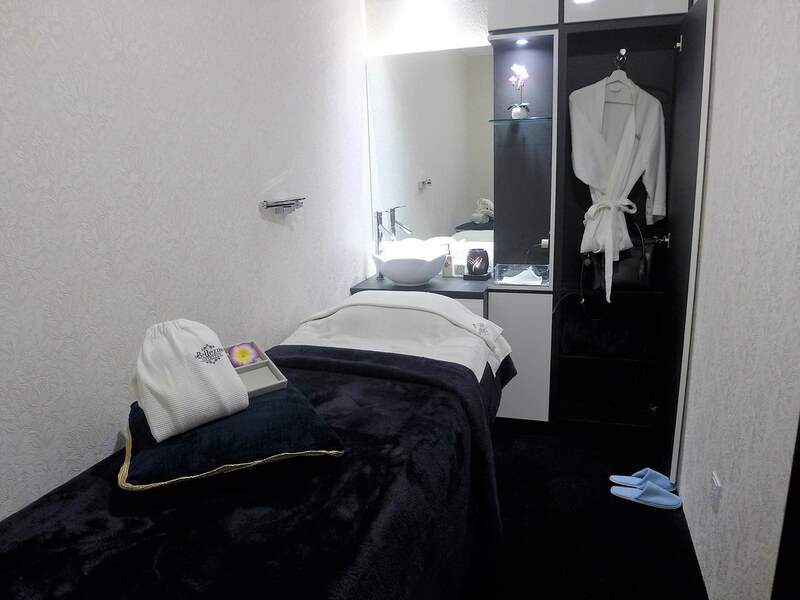 I remembered feeling like royalty as I went through my first life-changing Oxy Jet Facial in this luxurious aesthetics centre. It was really nice to be invited back to try their Aqua Dew Booster this time. This is a non-extraction, hydrating facial that is suitable for all skin types. If you have dull, dehydrated or even sensitive skin, this facial will feed your thirsty skin with a boost of moisture. 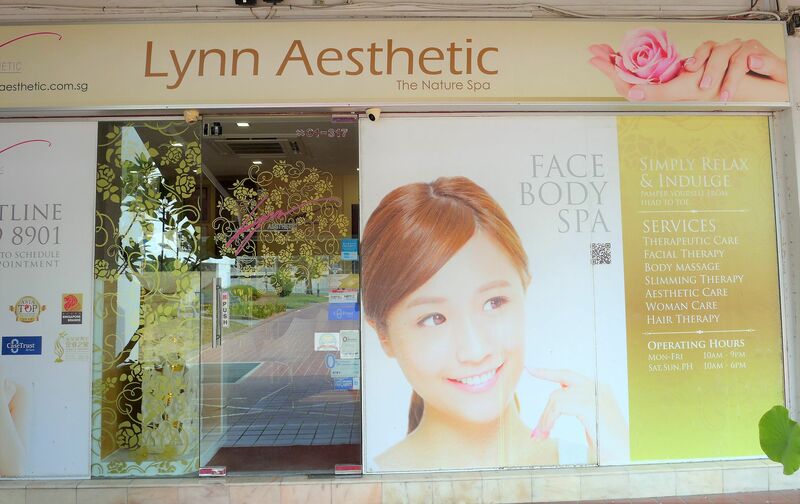 Bellezza Aesthetics is situated on the 4th level of Wheelock Place. I wouldn't say that it's easy to locate the centre because the 4th level happens to be full of beauty salons and medi-aesthetics centres. You can look out for this huge board that is right beside the escalator. If you're coming from the other end of the level, look out for the washrooms. Just as I remembered, the centre looked classy and elegant with its black-gold colour combination and comfortable plush seats. The centre seemed to have expanded with more treatment rooms and an additional waiting corner as well. Nice! 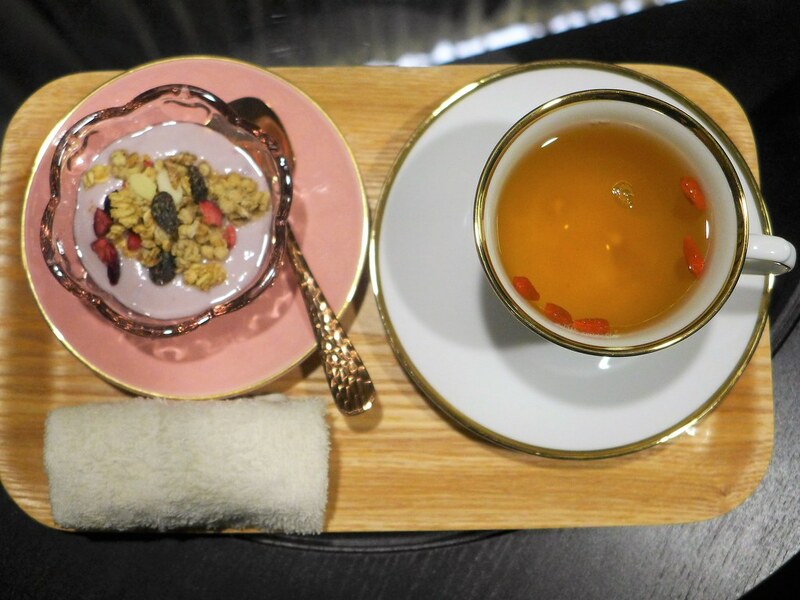 The beauticians were very hospitable and prepared a cup of tea for me immediately when I arrived. After downing my tea, I was brought into a treatment room where I was asked to change out of my clothes and get ready for the facial. This was how my skin looked before I started the Aqua Dew Booster. I know what you're thinking - I looked oily with conspicuous pores. In fact, I have a combination skin type where my T-zone is shiny while the bottom half of my face is dry and even flaky. The Aqua Dew Booster is a 45 minute facial with 3 main steps: 1) Double Cleansing 2) Applying of the booster and 3) Masking. Double Cleansing felt SO GOOD when it removed all the dirt and impurities from my face. The Aqua Dew Booster is a serum rich in hyaluronic acid that was pumped into my skin with the help of a Micro Stamp Chip. The Micro Stamp Chip functions like a vibrating device which helps to ensure that the product gets well absorbed by the skin. 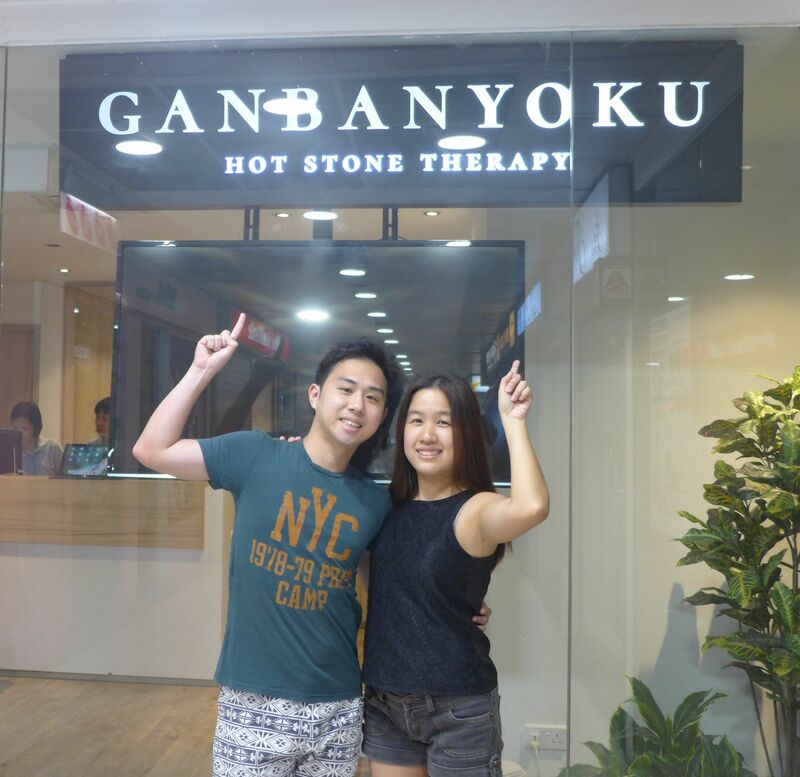 The entire process took around 30 minutes and felt extremely comfortable. Absorption was speedy too. By the end of this step, your face should look brighter and more hydrated as well as soft to the touch. Hyaluronic acid is known for its powerful ability to lock moisture into skin. Moisture retention benefits not only dry and ageing skin but also oily skin because it helps to balance sebum production. If you have redness on your face, the booster actually helps to soothe it. I wouldn't recommend this facial for people with severe acne problems though because the last thing you'll want is for a vibrating device to aggravate the pimple bumps further. Never mind that I looked like the Phantom of the Opera here; but this soft jelly mask was the best part of the facial for me. It was super cold but immensely soothing for my skin. If I was doing an extraction, I would think that this mask would be much needed to ease away any redness. I had to wear this for 15 minutes but I wished it was longer. 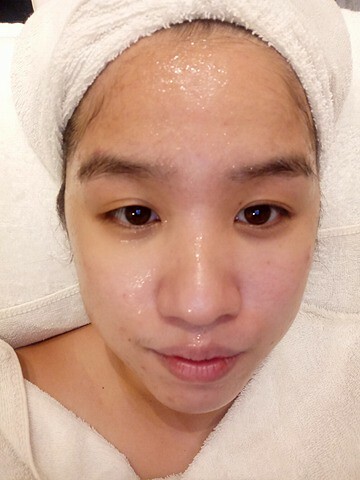 My skin after the facial may not be flawless but at least my complexion wasn't so uneven and my pores weren't so mega huge. The Aqua Dew Booster certainly hydrated my skin very well and even helped to close my pores. I felt so clean and rejuvenated after my facial. 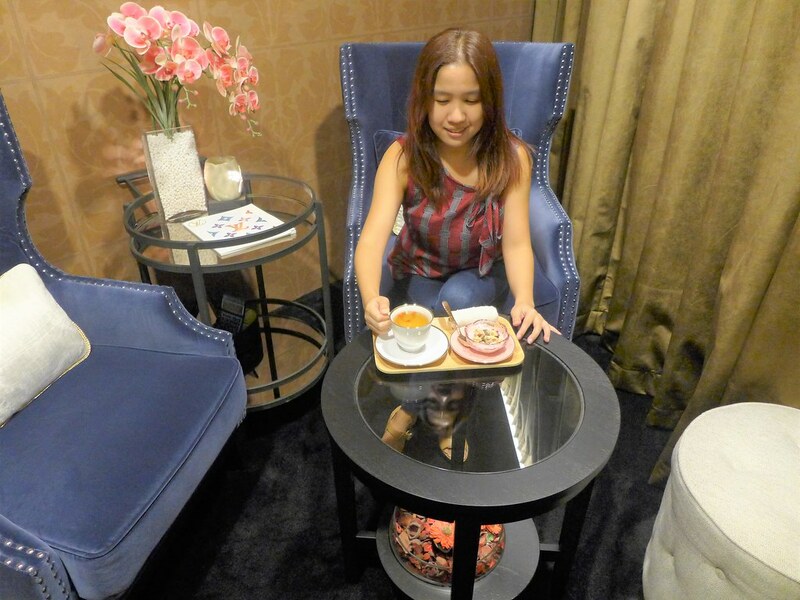 Bellezza Aesthetics treats their customers with a nourishing snack and a warm cup of tea after their facial. I got to enjoy a delicious bowl of yogurt with museli and a refreshing red dates tea in their lovely waiting room. 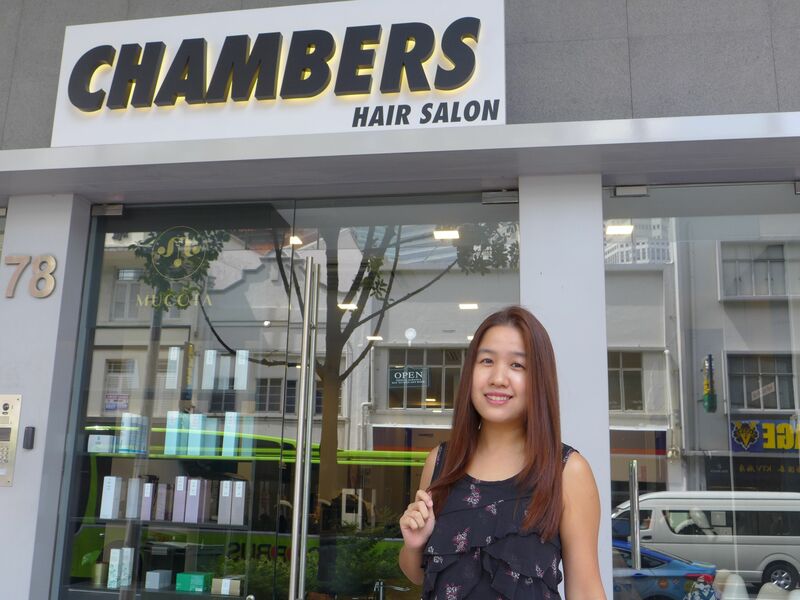 Thumbs up for impeccable service, Bellezza Aesthetics! Want to feed your thirsty skin? Aqua Dew Booster is available at $38 as a limited launch offer. You'll also receive 2 free pieces of Nano White Collagen Mask worth $96 when you sign up for the facial. This offer is valid for first time customers aged 18 years and above as well as those who have not visited Bellezza Aesthetics for the past 6 months. Prior apppointment is required. 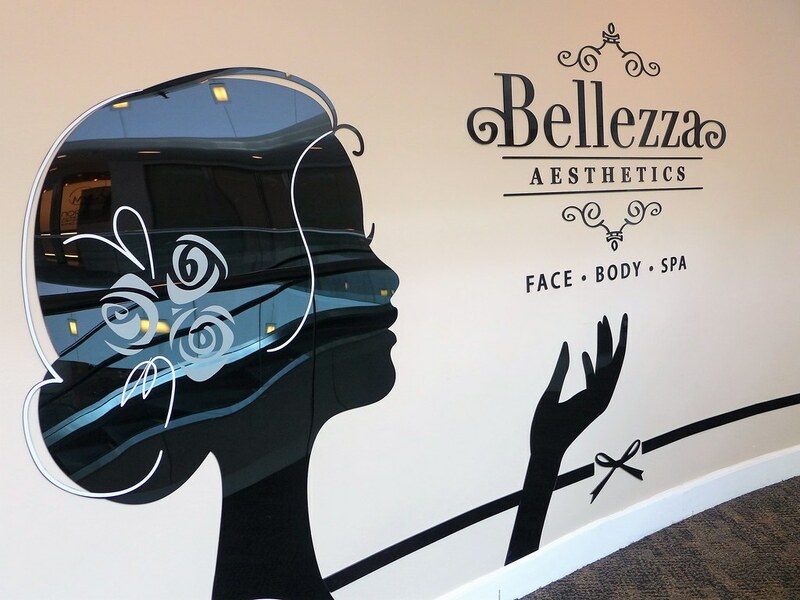 For more information on the treatments available at Bellezza Aesthetics, you can check out their Official Website, Facebook Page and Instagram. Disclaimer: This post is done in collaboration with Bellezza Aesthetics. Reviews are based on personal experiences.